Fairfax County Police said they have located a Herndon woman who had not been seen in a week. Detectives with the Major Crimes Division, Cold Case Section asked for the public’s help late Monday in locating Ana Gloria Ramirez Villalta, 22. Villalta has a history of mental health issues, police said. 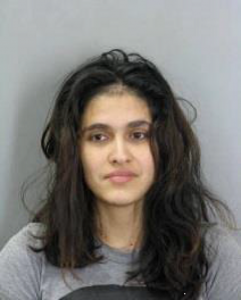 Villalta was last seen Monday, March 7, around 10 p.m. in the area of the Fairfax County Judicial Center near the 4100 block of Chain Bridge Road.